The start of each new year typically brings renewed resolve to get healthy, strengthened desires for personal improvement, and of course, tax season. Tax season can mean different things to a lot of people. Some look forward to a large refund; for others, it’s one more thing to tack onto their to-do list. For the scammers out there, it means the annual opportunity to rake in fraudulent refunds has finally arrived. Tax scammers are ruthless. They’re unaffected by the thought of families and individuals dependent upon what is likely their biggest check of the year being denied this financial relief. If there’s one thing we can be sure of, it’s that there will be scams this tax season. 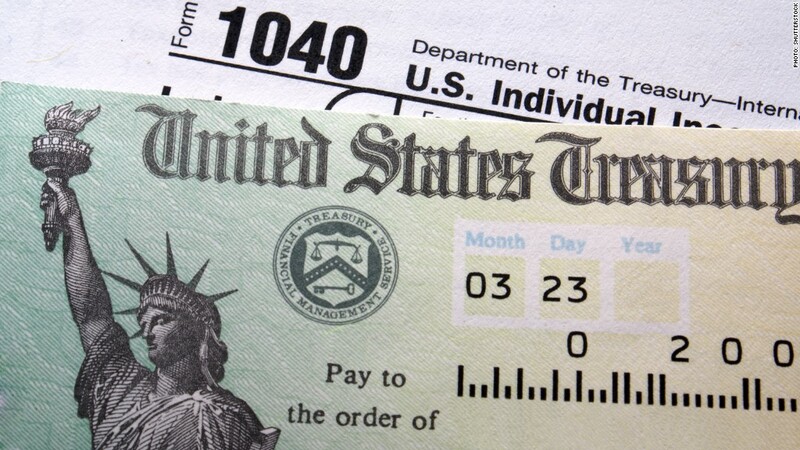 Fortunately, there are safeguards you can take to stay protected this tax season. Schedule time with your tax preparer now so you can get your taxes done as early as possible. This will help decrease the chances that a fraudster will get your refund before you do. Sign up for Scam Alerts from the FTC to stay abreast of all the dirty tricks scammers are currently using. Talk to someone in your HR department to see if you can get your W-2 before it’s mailed out. This will help ensure that you actually receive it so you don’t have to risk it being lost or stolen in the mail. Never send emails with personally identifiable information (PII) attached. It’s best to never send them through email at all, but if you must, you should encrypt your message by making a change in your email’s security settings. Beware of computer scams. These can come via email or as popups on your computer asking for your personal information. The IRS saw an approximate 400% surge in phishing and malware incidents in the 2016 tax season. Always use a professional, trustworthy tax preparer. Sometimes, even national tax preparation chains can scam you out of your money or use less-than-secure procedures when it comes to handling your personal information. Make sure you use someone you trust. Never provide any personal information over the phone to someone who says they are from the IRS. The IRS will never contact you via phone, email or social media. Tax season is stress enough as it is; worrying about tax fraud shouldn’t have to be a part of it. Maintain a peace of mind by filing taxes as early as possible and by enrolling in an Optima Protection Plan at optimatax.idprotectiononline.com. Tax Tips: What does the IRS look for in an audit? Email scammers become very active during tax season because they are able to target a larger number of people, especially those looking for services of professionals who can take care of their taxes. So unless you are using a proper email verification API for all your accounts, it is important to be careful about scam emails. Anything that looks even slightly shady should not be opened because these emails will most likely contain a malware that will infect your computer and give access to the hacker over it, which will allow them to extract your valuable data and use it for blackmail. This is why having a vigilant attitude towards this matter is crucial.